Powered by the Sun. Installed by Moreno Valley's Solar Experts. For quality work and 25-year warranties, you can trust our team of engineers, roofers, master electricians, and project supervisors. Many homeowners and commercial property managers in Moreno Valley have given up hope of ever having solar panels, assuming that the cost is simply too high to afford. While this was likely the case in decades past, modern engineering and solar rebate programs have drastically lowered the cost of solar panels in Moreno Valley—making them a great way to save energy, go green, and increase property value. For all these benefits and more, turn to your local experts at SolarMax Technology! Since 2008, SolarMax has served as the region’s premier team of start-to-finish solar experts. In addition to our background-checked Moreno Valley solar panel installers, we have on-staff professionals in every relevant specialty: product engineering, system design, roofing, electrical work, financing, and more! 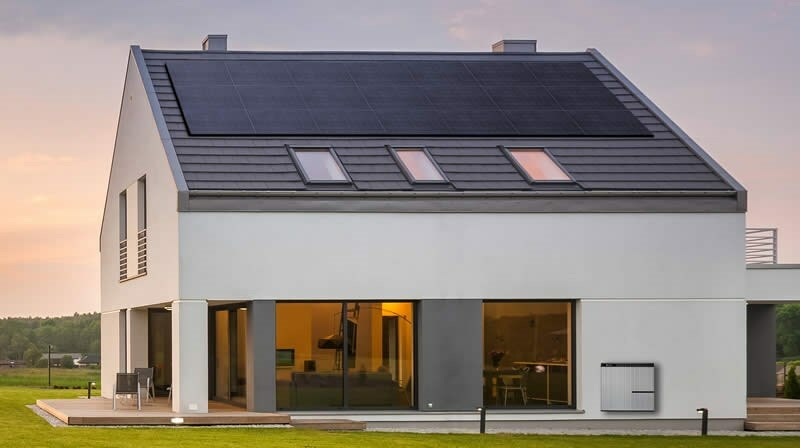 These industry experts will collaborate with each other and with you to design the best solar energy system for the unique needs of your home or business. Thanks to our custom-designed systems, you can rest assured that your new Moreno Valley solar panel installation will perform exactly as expected. Whether you’re powering a huge production facility or a small office space, we’ll carefully install the right panels in the right configuration for maximum sunlight harvesting. A 25-year warranty on our panels and inverters will give you the lasting peace of mind you need! Don’t trust just any local company with your Moreno Valley solar panel installation. Work with SolarMax for world-class service from one of the top ten largest installers of residential solar panels in the country! Simply give us a call to learn more about our many solar panels and products, or use our online form to sign up for your free on-site consultation and quote.